Brutal Assault On Pastor Youcef Nadarkhani – I Am Not Ashamed Of The Gospel Of Christ! 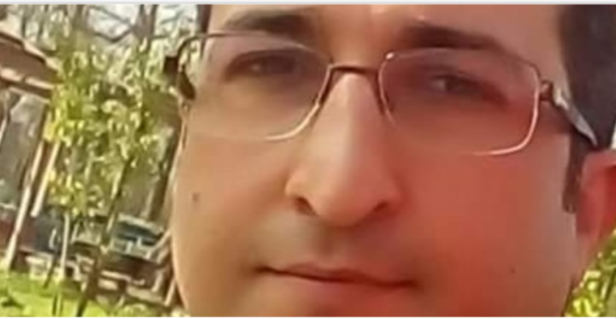 ​(From VOCIR) According to news sources, of the Voice Of Iranian Christian’s, on Sunday July 22, 2018 at 8 a.m., plain clothes guards broke down the door to the house of Pastor Youcef Nadarkhani. They entered the home and beat his mother and her son. “The investigation of individuals’ beliefs is forbidden, and no one may be molested or taken to task simply for holding a certain belief”.